Join us! 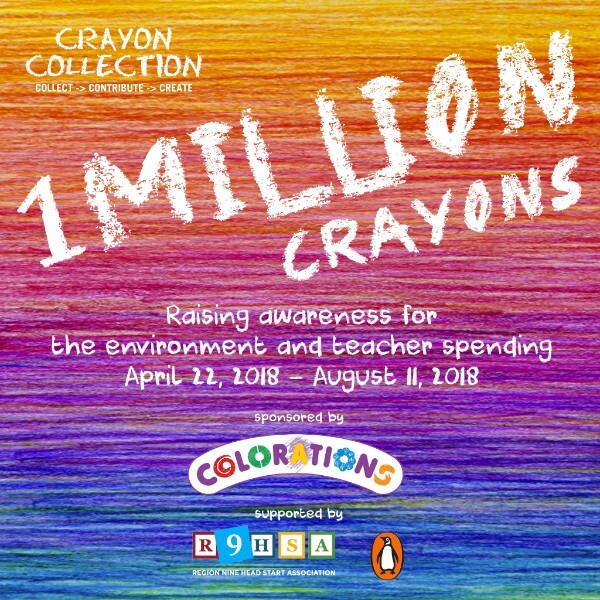 Help Crayon Collection Collect 1 MILLION CRAYONS for Back-to-School 2018! Earth Day is this Sunday, April 22nd and Crayon Collection is kicking off it’s first annual 1 MILLION Crayon Drive powered by Colorations®. Our 4-month, nation-wide drive will culminate on August 11th just in time for back-to-school. Children and families around the U.S., and beyond, are invited to participate by collecting their gently-used crayons. 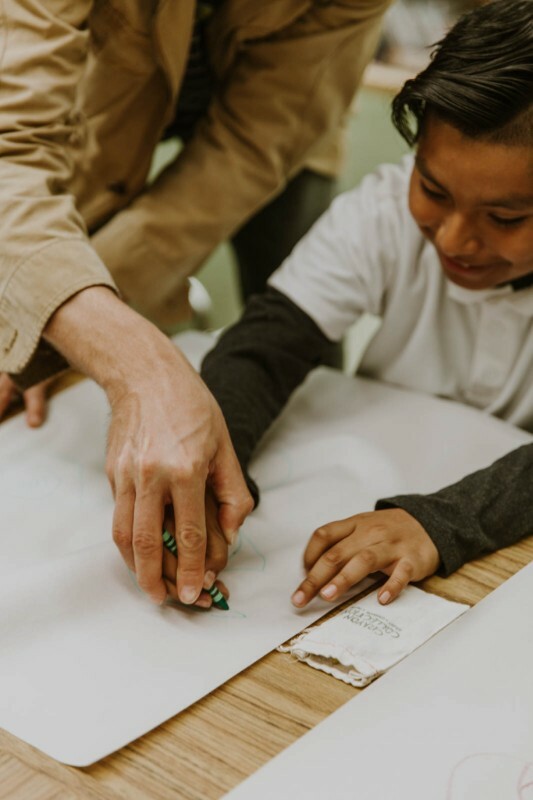 We encourage you to reach out to friends, community centers, libraries, neighborhood Girl Scouts/Boy Scouts clubs or faith community to ensure these lightly-loved crayons reach the hands of teachers and students this fall. 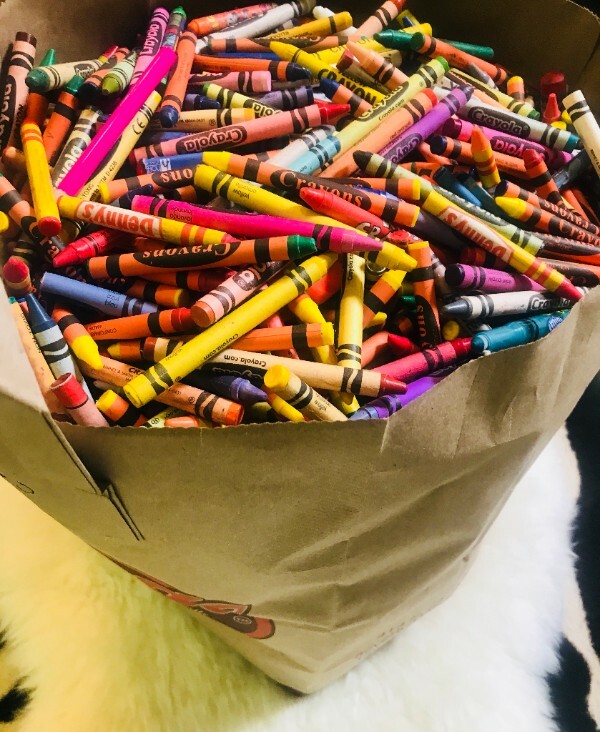 Participants can donate their crayon collections to local Title 1 Elementary Schools and Head Start Centers within 5 miles of their homes, by entering their zip code on our school finder. On August 11th, Crayon Collection will assemble the largest collection of crayons ever! Supporting Teachers and Schools – In 2017, teachers spent an average of $900 of their earnings on classroom supplies! 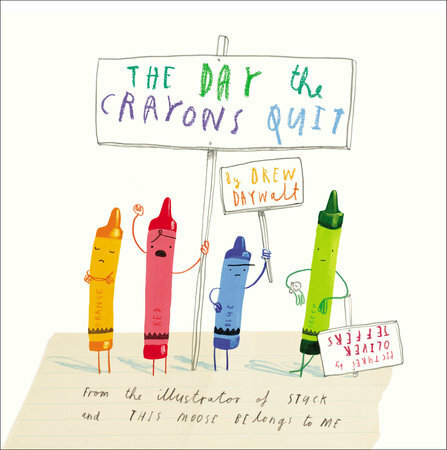 We hope you will join us in saving 1 MILLION Crayons from landfills and giving those crayons new homes for back-to-school 2018. Colorations® has a special gift for you! Want to participate in other ways? Every dollar donated to Crayon Collection helps fund our Arts Education Program!